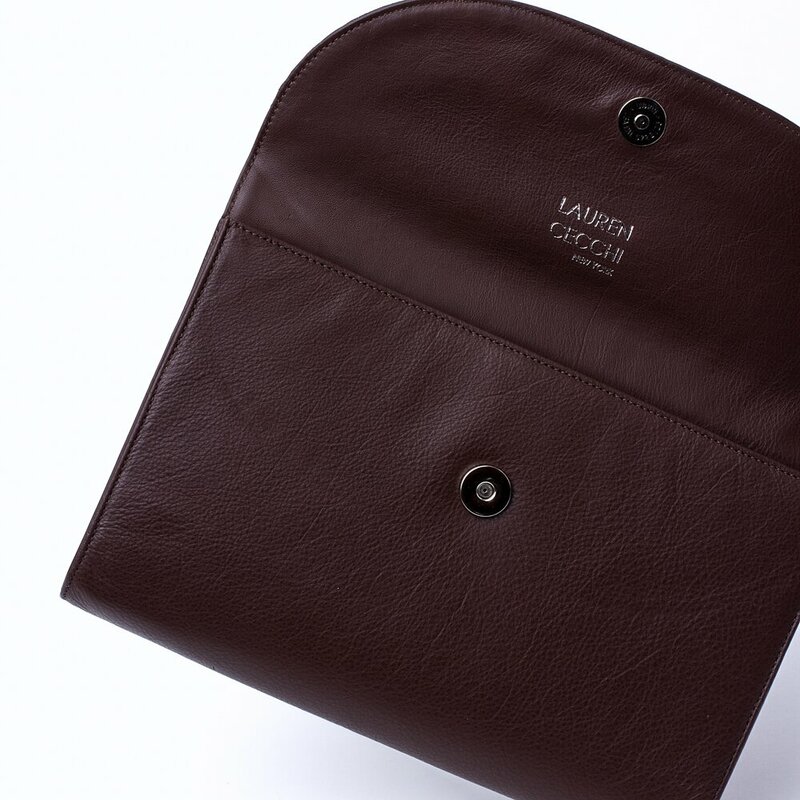 Chocolate brown beckons our deepest memories of indulgence and luxury, especially when that color is used to accentuate the right outfit. 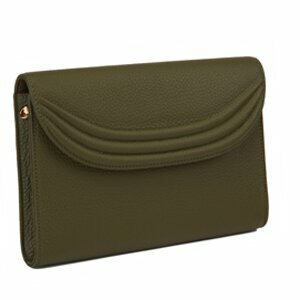 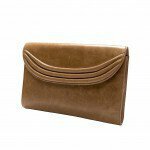 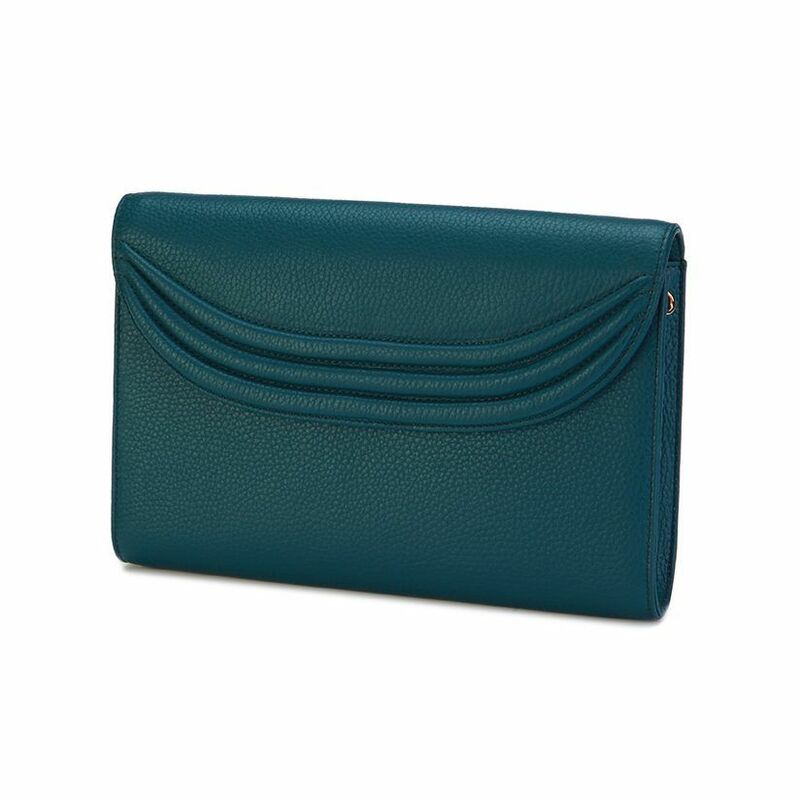 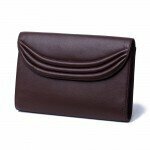 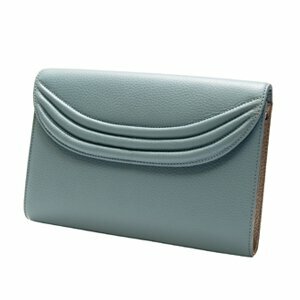 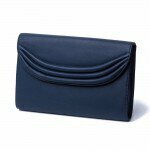 The Chocolate Stretta clutch is the perfect color and style for both casual and formal attire. 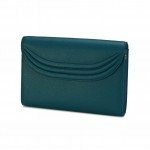 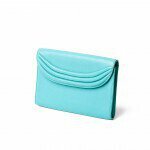 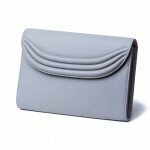 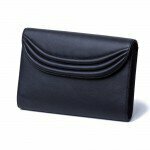 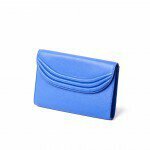 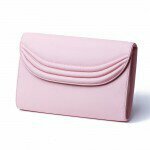 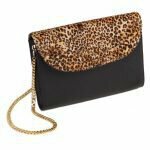 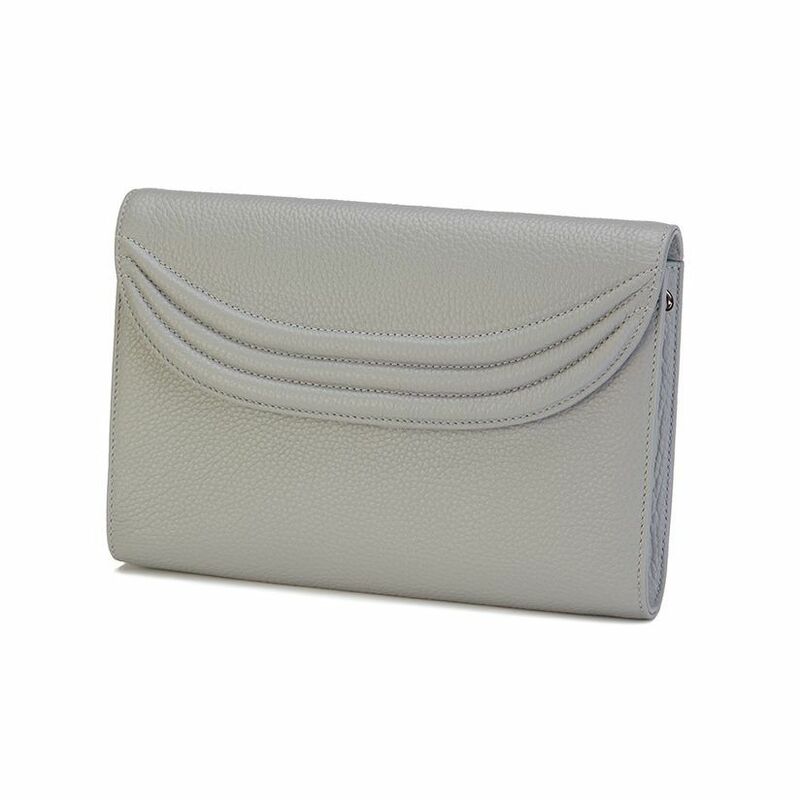 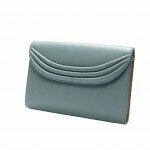 This clutch is made of 100% Italian leather which features a snap closure and single-pocketed interior for when less is more. 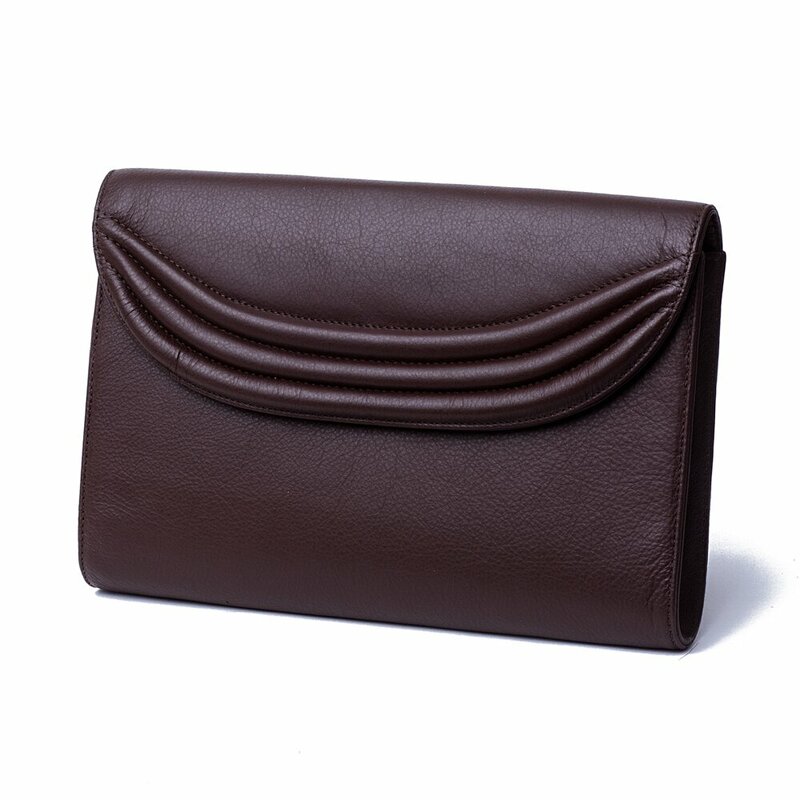 With the brand iconic ribbing on the front flap and a luxuriously hand-crafting stitching, the Chocolate Stretta clutch will take your ensemble from zero to hero.